Tungsten plates,tungsten sheet are widely used in the construction of furnace tooling and parts and as a feedstock for the fabrication of parts for the electronics and semiconductor industries. Tungsten sheet, tungsten plates can be also used in electronics, illumination, vacuum plating, electron-vacuum, shield, high temperature furnace tooling industry and so on. 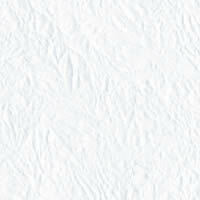 Surface can be supplied in a shiny or matte; dependent upon thickness and width parameters. We can manufacture tungsten plates,tungsten sheet strictly according to the customers’ requirements. 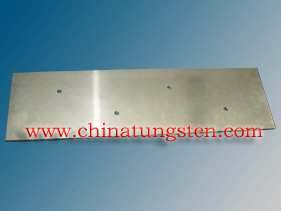 If you have any interest in this tungsten plates,tungsten sheet, please feel free to email us: sales@chinatungsten.com sales@chinatungsten.com or call us by: 0086 592 512 9696, 0086 592 512 9595. We are at your service.